Responsive design Header set Expires "Wed, 15 Apr 2020 20:00:00 GMT" Header set Cache-Control "public"
A majority of those viewing your website will be using a device other than a PC. 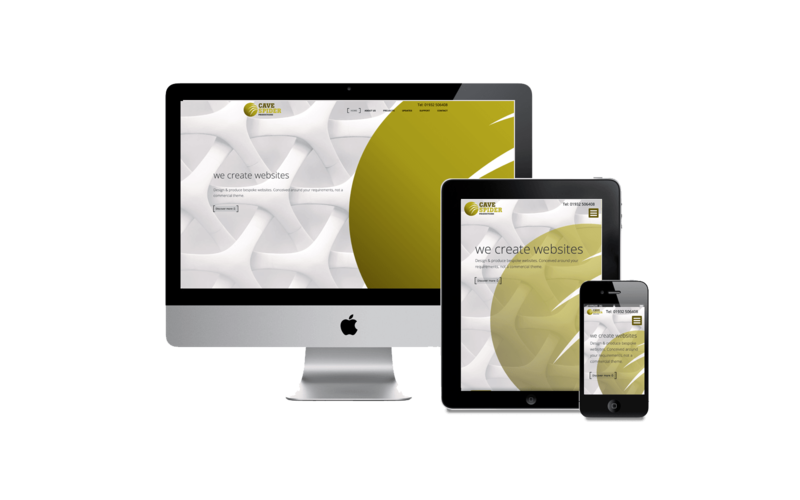 Put simply, your website needs to adapt to whatever device it is being viewed on, whether it is an iPhone or iPad, Samsung and Android pad. It might even be a PC. Whatever it is your website should look brilliant and work amazingly. We go through your website ensuring that every detail and link works well and can sensibly be used, no matter how fat the finger.